These adaptors are precision made and manufactured to demanding specifications. ●Hybird fiber optic adaptors allow users to convert from one connector type to another. ●This adapters is comprised of a polymer/Metal outer body and inner assembly fitted with a precision alignment mechanism.These adaptors are precision made and manufactured to demanding specifications.Then combination of a ceramic/phosphor bronze alignment sleeves and precision metal housing provides consistent long-term mechanical and optical preformance. ●All standard and hybrid types are offered in both multimode and single mode construction. ●High performance interconnections offer very low insertion loss. ●Ceramic (zirconia) or low-cost phosphor bronze alignment sleeves. SHENZHEN CLAN OPTICAL COMMUNICATION CO.,LTD. is a new technology enterprises for manufacturing, processing, research and development, communications equipment import and export business. 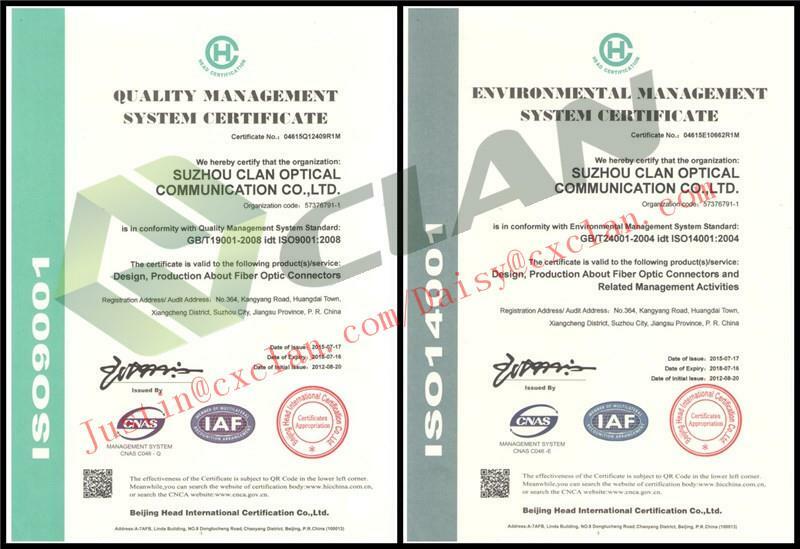 Companies Adhere to the quality and credibility of enterprises as the survival and development of the fundamental and promote environmental protection, all products to comply with the EU RoHS directive standards as a starting point, in strict accordance with the communications industry standards for the production of "Made in China" . The company's main products are various types of specifications of the connector parts, fiber optic adapters, fiber optic patch cords and other optical passive devices. Companies to provide OEM services, we will do our best to do everything. Clan optical communications determined to become China's most professional, the best optical device product production, research and development base. Clan optical devices, connection without limit. Will fully integrate the local precision metal and plastic processing advantages, products to meet domestic customers, exported to Europe and the United States and the Middle East and other countries and regions, praised by users. 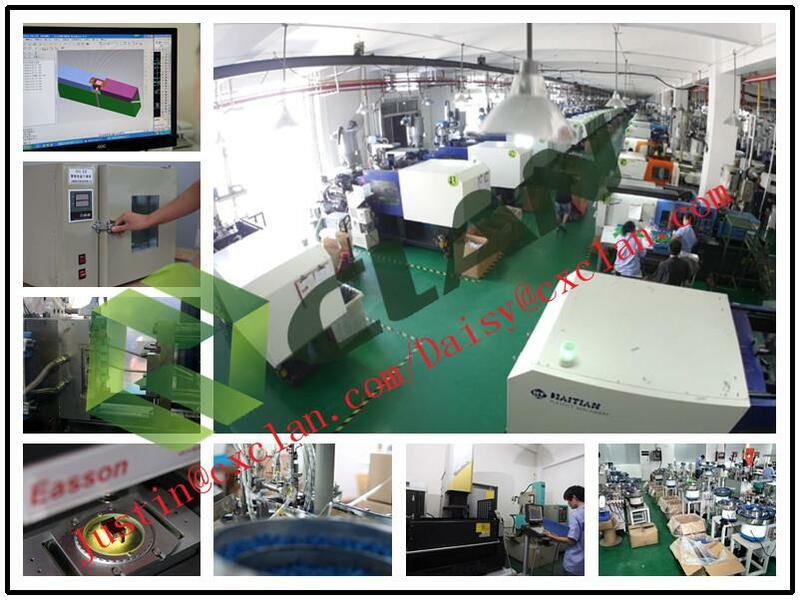 Shenzhen CLAN brings you high quality and discount optical adapter lc/upc, duplex, metal housing, sc footprint mounting dimension with flange, zirconia sleeve type made in China from its professional factory. We are one of the leading China manufacturers and suppliers in the optical fiber field. Welcome to wholesale the customized and low price optical fiber products in stock with us and get the free sample from us.